We are an established CNG supplier in Jingzhou, Hubei Province. 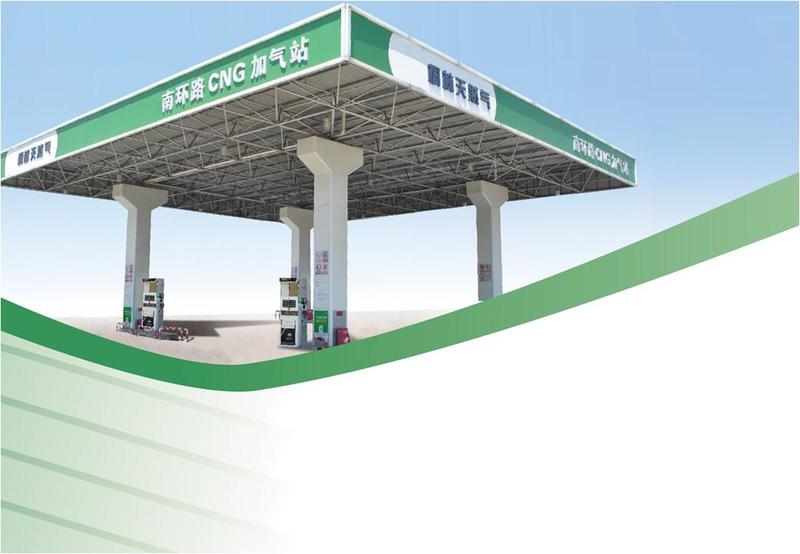 Our CNG business could be traced back to 2012 when our primary station in Jingzhou, Hubei Province, was put into commercial operation. We generate our revenue from the distribution of CNG to both retail customers which are mostly vehicular end-users, and wholesale customers which are urban gas companies, gas refuelling station operators and industrial users. We operated a total of four gas refuelling stations and all of our stations were situated in Jingzhou, Hubei Province. They are all located next to major roads that have high traffic flow and high accessibility.